Holland Casino has chosen SailPoint’s governance-based approach to build a long-term identity strategy. 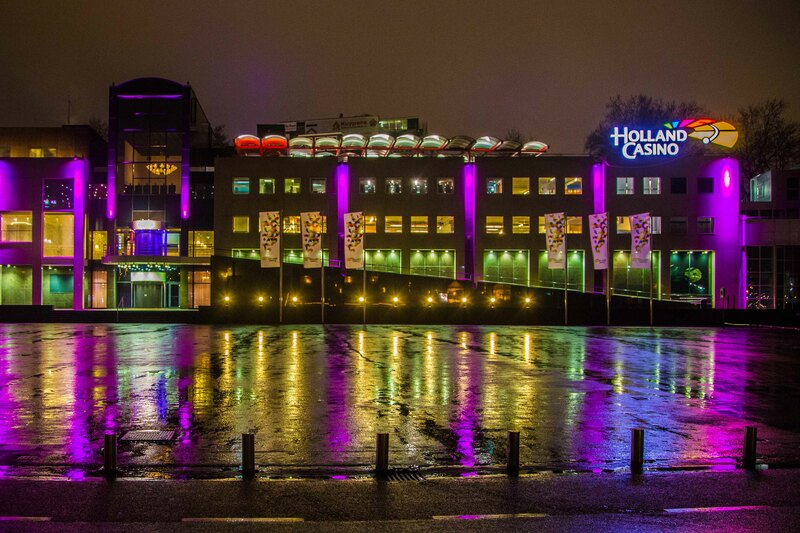 Holland Casino is a government-owned gaming and entertainment provider in the Netherlands that has over 4,600 employees and contractors. It operates 14 casinos and needed an end-to-end identity governance solution to automatically and securely deliver access to its workforce. Holland Casino’s identity journey began in 2010 when an identity coordinator was tasked with developing a process for tracking employees and their access to systems. At first, he used a spreadsheet that was cross-referenced with a file from HR to map employment status with job roles and the resulting access required. Based on changes to this spreadsheet, an administrator manually made any necessary changes. As impressive as it was to finally have a process in place to manage user access, it was incredibly time-consuming, error-prone and unsustainable in the long term. The identity coordinator and his team began the process of putting an automated solution in place. At first, they opted for a legacy tool designed to automate provisioning, but it quickly proved too cumbersome and it never went into production. Shortly thereafter, Holland Casino chose SailPoint’s governance-based approach and began building a long-term identity strategy. With SailPoint, Holland Casino took a phased approach to its identity programme. It first focused on the certification of role models and user access for their five highest-risk applications. Role models for every job title were created and an audit of authorisations was run. This process alone revealed more than 1,300 instances of inaccurate access that needed to be resolved. Holland Casino then focused on provisioning processes, ensuring that anyone who had left the company no longer had access. SailPoint’s identity platform has been widely adopted internally and the identity coordinator and his team are continuing to build the identity programme. Recently, Holland Casino decided to extend its identity governance strategy to include unstructured data, leveraging SecurityIQ to manage its major file structures housing sensitive data. The security team at Holland Casino has felt the most impact from its automated identity programme, which continues to evolve with the organisation. It is estimated that with SailPoint in place, IT administrators have gained two to three hours back in their workday. “Onboarding employees is a much faster process and was a huge win for the organisation,” the company said.